Ages: Entering grades 6-9 in fall 2015. 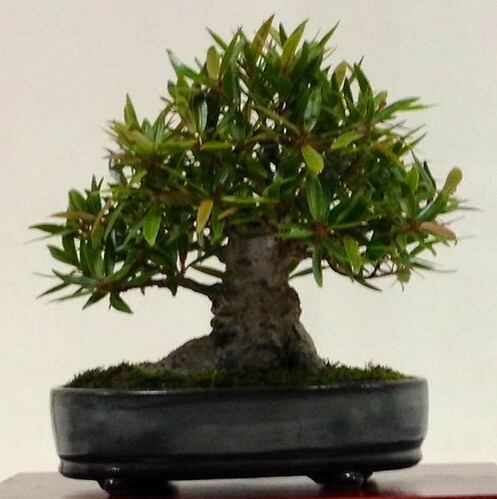 Fee: $60/ $55 members of Lynden or the Milwaukee Bonsai Society. This price includes one tree to take home. Registration: Register by phone at 414-446-8794. At Lynden, we think of bonsai as one of the most intriguing intersections of art and nature. This is why we have previously joined with the Milwaukee Bonsai Society to host some of their exhibitions and informal showings of bonsai. We are delighted to be able to offer a series of hands-on workshops that will introduce parents and children and teens and to the art of bonsai.